Here’s a Benadryl coupon available. 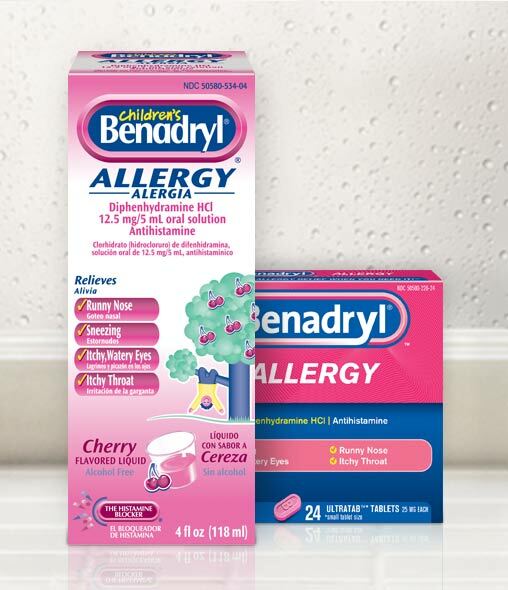 Print and Save $2.00 Off 1 Benadryl Topical Product Printable Coupon! Just follow the link above to head over to their website and click the $2.00 Off 1 Benadryl Topical coupon. Note that you have to sign-up to print this coupon.